Bellalinda Gelateria Italiana opened in 2016 . 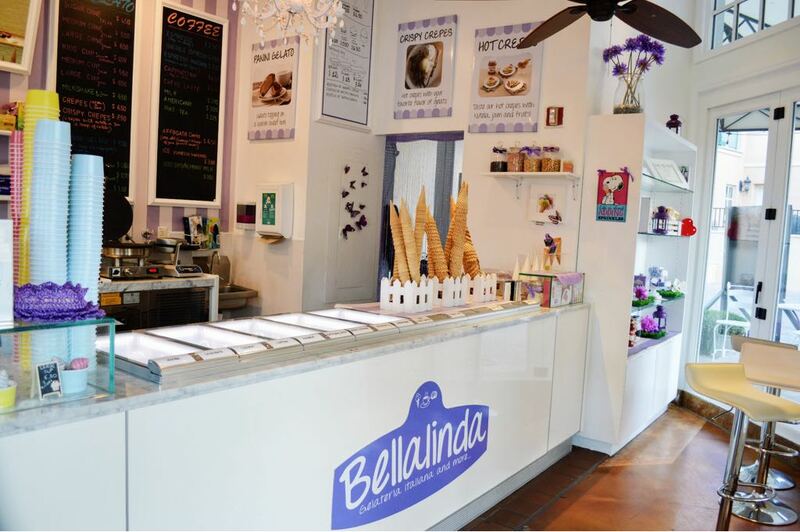 At Bellalinda, we are committed to serving the freshest and highest quality products that we can create from, gelato, sorbet, milkshake, crepes and even a panini gelato to coffee, espresso, cappuccino and affogato. Let us hook you up to be our guests whether you are on a short vacation or you are local, it will be our pleasure to take care of you! What people say about Bellalinda! Absolutely Delicious! Crispy Crepe is a must with your favorite scoop! Friendly service with a smile and tasting always offered. Lake view to enjoy your treat. Super cute & super clean makes you smile like a kid again. What a wonderful treat. Linda, who is from Padova, Italy, brings authentic gelato to her customers. Great flavors including my favorite pistachio. She also has crepes, cake pops and delectable Italian desserts. Very nice gelato! Love the staff and very beautiful place. Best gelato ever!! My daughter and a friend of hers were staying at the area for a little vacation and happened upon this delightful shop. 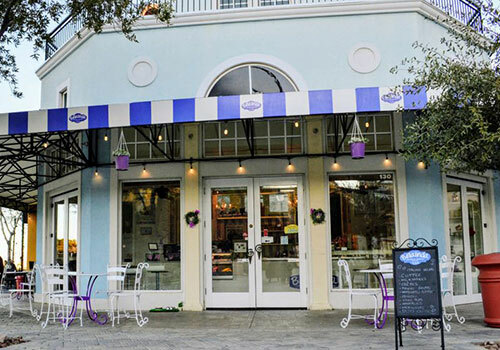 The owner is soulful and sweet and the gelato is to die for…. if you are in the Henderson or Lake Mead area it is definitely worth the stop. Five hearts!!! Absolutely coming back to this place. The owner is a beautiful person. And her staff is great. I’m a big fan of Affogatos. Tastey and delicious. Pistachio gelato affogato, whip and caramel drizzle. Yum! Crepes: our Gelato Crepes are made fresh in front of you with sweet ingredients like banana, strawberry, nutella and make a great meal whether it is for breakfast, lunch or dinner. Coffee: the beauty of Italy is experienced traveling through its varied countryside; music, art, language, culinary art and architecture all express their unique and relative historical cultures of each rich and distinctive region. Our Espresso, Cappuccino and Affogato coffee are famous for great aroma, sweet and smooth – they will let you discover a part of the Italian taste. Pastry: at Bellalinda you can find Cannolis, Cookies ,Florentines, Macarons, Cupcakes, Cake Pops, everything homemade with fresh ingredients. Hot chocolate: during the cold season we serve Italian hot chocolate; our chocolate is very creamy and delicious, and if you want, you can top it with whipped cream and/or marshmallows. © BellaLinda Gelateria Italiana. All Rights Reserved.